The Union of Students in Ireland launched its pre-budget submission earlier today in Buswells Hotel, Dublin. The focus of the submission was predominantly focused on the most vulnerable of students in third level education. The submission in question calls for the Government to address a number of changes made to support systems, including the re-introduction of post-graduate grants and an increase in the student assistance fund. Student accommodation is also a top priority. “Third level has been hit disproportionately in the last number of years and students will be forced out of third level without an increase in supports. This, coupled with increasing student numbers, is making it harder to find and pay for accommodation all over Ireland,” said Donoghue. 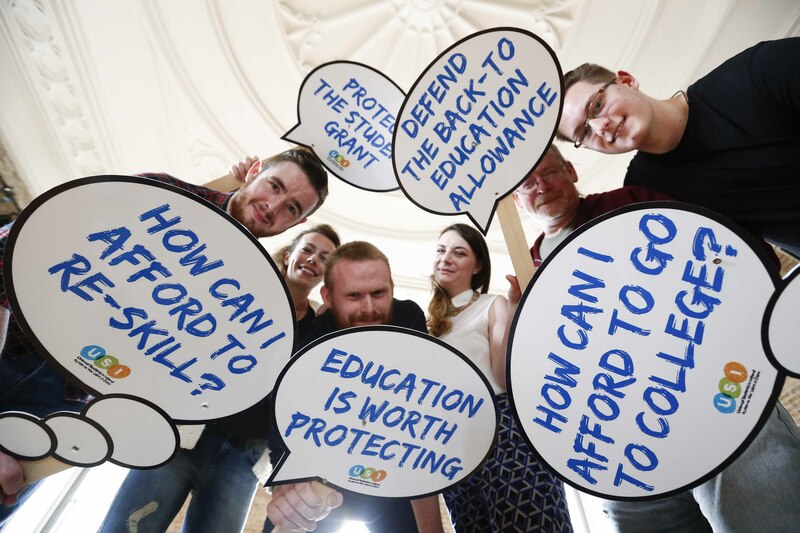 The pre-budget submission was been agreed amongst the 26 member colleges of USI and represents the focus of the organisations budgetary asks for the following year.